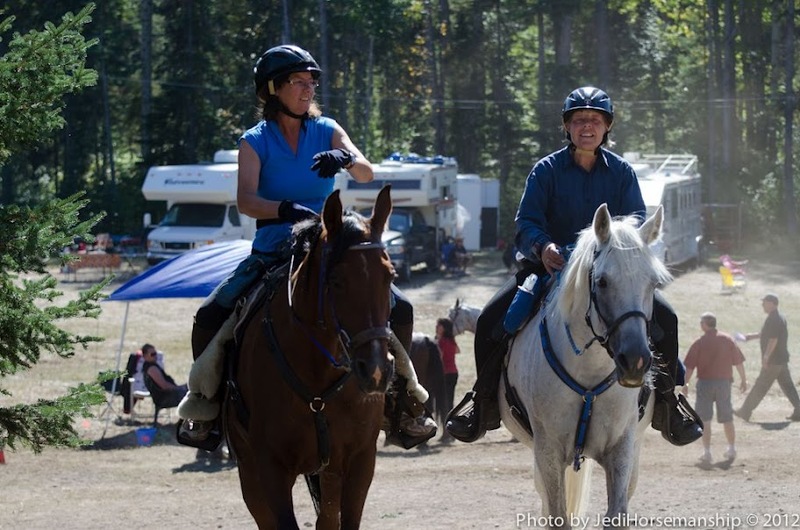 This site is provided by ERABC to benefit our members, and to welcome everyone interested in the sport of endurance riding in BC. Our goal is to make this site as useful and informative as we can. Riders can find out about membership, rides, clinics, rules, results, and educational information, Ride managers putting on local rides and riders with international inspirations will find lots of helpful forms and “how to” details. 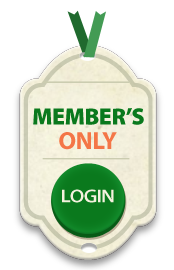 Members may access “members only” info to find minutes of meetings, up-to-date points, cumulative miles, and more using your personal login for this site. We welcome feedback about our site, or you may contact a board member with other questions – See Contact list above. Joining ERABC keeps you connected with the sport of endurance riding in British Columbia. Eligibility for provincial annual awards and lifetime mileage accumulation. CURRENT MEMBERS: Login to view or change your profile. Contact other members under the Members tab. LOOKING FOR ENTRY FORMS? Click on Events tab and select the event you wish to register for. Will require an easy sign in where you create a password.